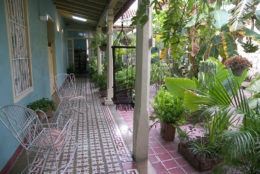 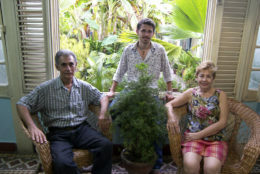 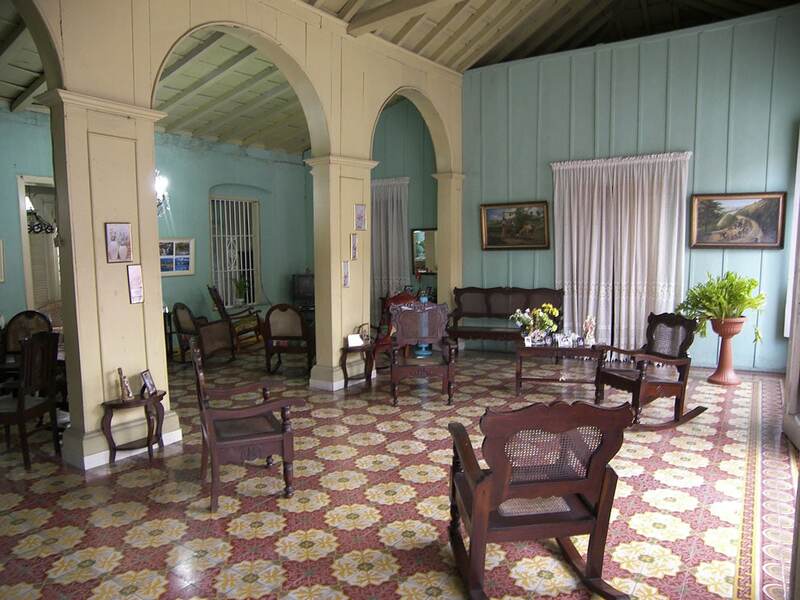 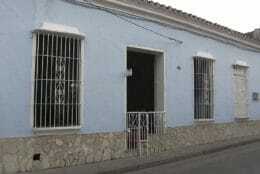 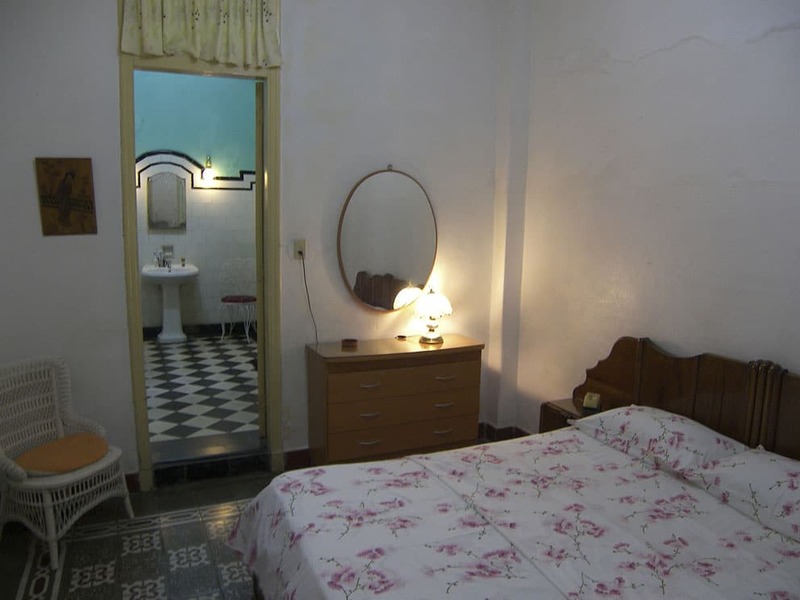 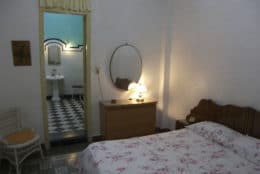 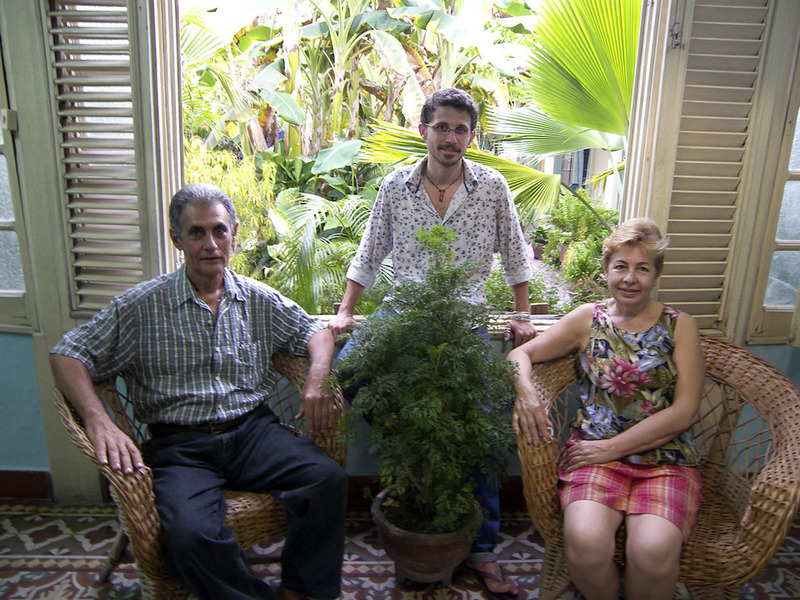 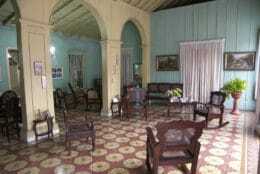 Raul and Nenita, a retired building material technician and a makeup artist in the Teatro Jose Marti, rent clean and comfortable rooms in their beautiful casa particular in Santiago de Cuba. 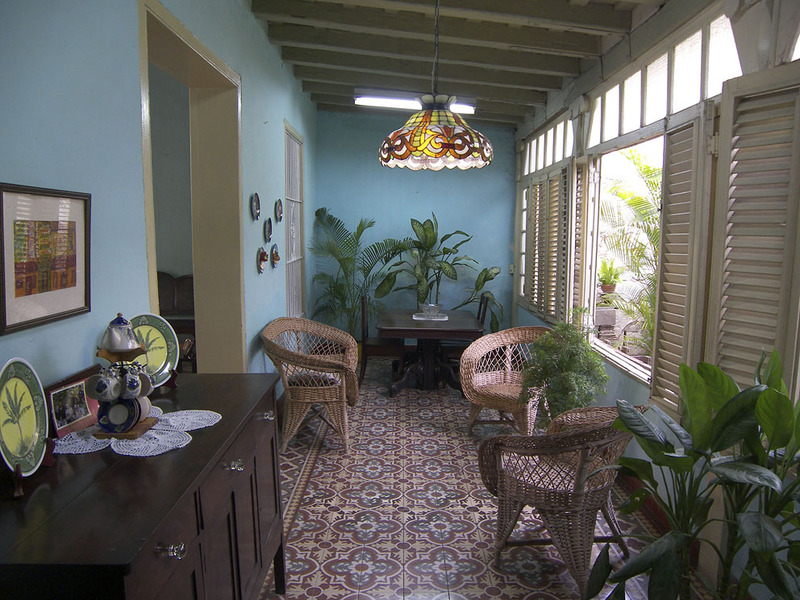 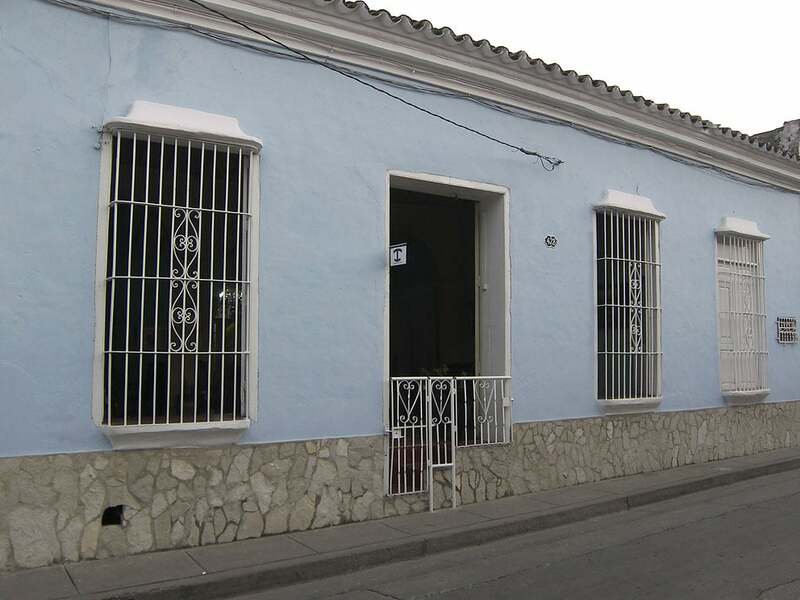 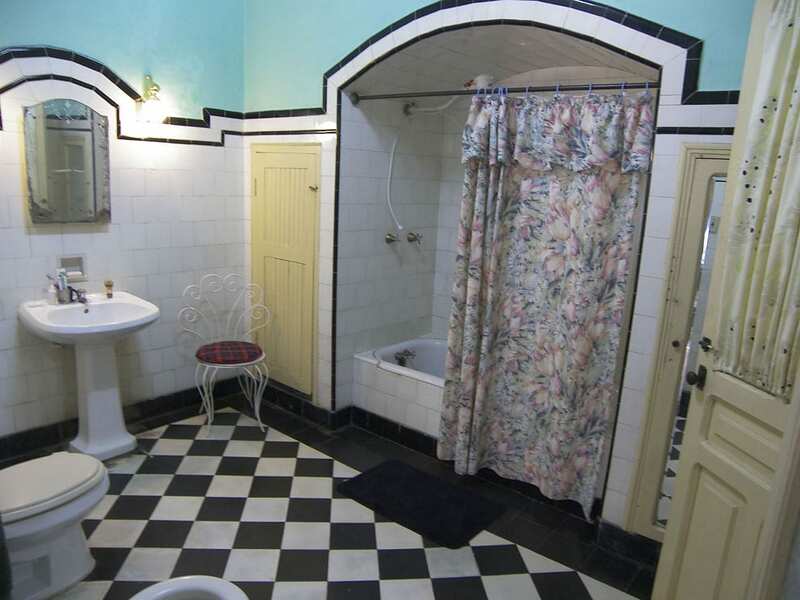 Located in the heart of historic Santiago, a few blocks from the Parque Cespedes, the casa is close to all the main sights and attractions. 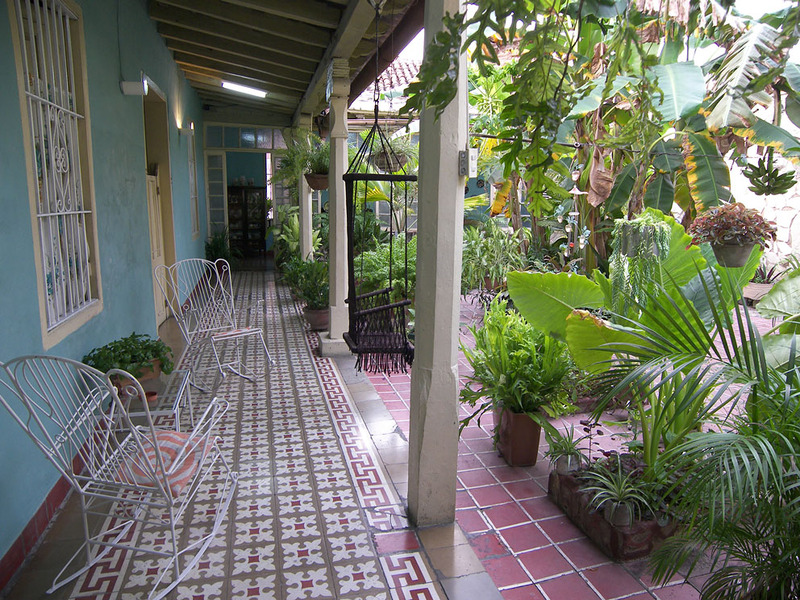 The lovely flowery patio and shaded porches also make this a great place to relax for the evening, where your friendly hosts will happily prepare drinks and food.